If the damage is minor, it can usually be repaired. In cases where the sidewall or shoulder of the tire is damaged, or if the size of the puncture exceeds one-quarter-inch diameter, the tire will require replacement. 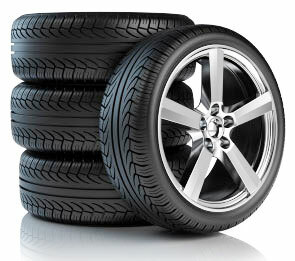 If your tire is damaged, our Puncture Repair Diagnosis will determine whether or not it should be repaired.